Partner is ideal for the small growing business who needs basic phone system features. Originally the AT&T Partner II and Partner Plus, the Partner ACS has evolved into the Partner Endeavor, Partner Small Office Edition and Partner ACS R1.0. 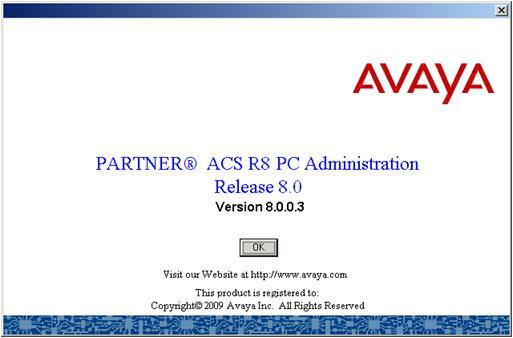 Currently, we are in the 8th release of Partner ACS. 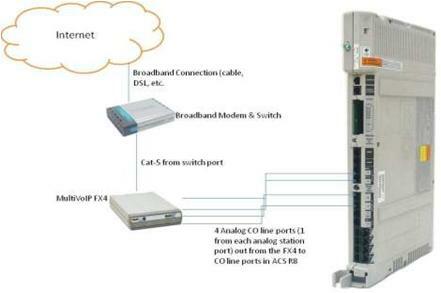 The Partner ACS processor today comes standard with 5 lines and 9 extensions. If you need growth, simply add a 2 or 5 slot cabinet to grow to 21 lines by 44 extensions or 31 lines and eight extensions. The Partner ACS allows POTS lines or fractional integrated T1. The Partner Legacy Expansion modules came in 200, 200E, 200EC, 400, 400E, 400EC, 308EC, 012, DS1, VoDSL and others. Each processor comes with 2 PCMCIA slots for remote card, backup/restore card, small 4 box voicemail or 16 box large voicemail card as well as additional fixed contact closure and smdr port for call accounting hookup. The Partner system allows for standard business features that every small to medium office needs. Caller-ID is standard on the Partner ACS today. Other popular features include Send All Calls, Distinctive Line Ringing, Speed Dialing, 5-Party Conference Calling, Remote Call Forward and more. These features allow your small business to be more productive and efficient. The Cell Phone Connect feature (only available via T1 module) allows for simultaneous ring of cell and desk phone. The earlier Partner systems allowed for MLS line of Partner sets which was the first inception of Partner phones which still can work on the Partner ACS of today with some minor feature limitations. Partner Series 1 or Eurostyle sets came out with the Partner ACS R1. Recently, with the redesign of the Partner ACS processor with R7.0, Partner Series 2 style phones came out which are redesigned. Partner Series 2 phones are available in Partner 6 Button with Display, Partner 18 Button with Display and Partner 34 Button with Display as well as 48 Call Assistant or Console. Partner Series 1 came in 6 Button Non Display, 18 Button Non Display, 18 Button Display and 34 Button Display. MLS version phones came in MLS12, MLS12D, MLS18D and more. Partner allows you to pay as you grow. The processor can be a standalone, reside in a 2 slot or 5 slot cabinet. 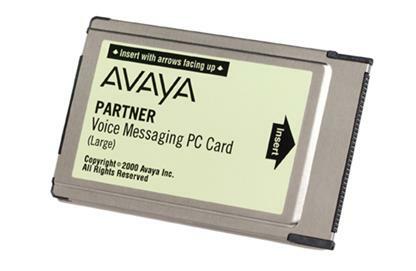 Partner voicemail options come in a simple PCMCIA for simple voicemail and 1 attendant with 4 or 16 boxes. 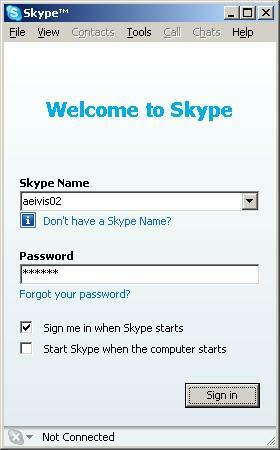 The Partner Messaging Module starts at 2 ports and grows up to 6 with flexible voicemail capacity (200). Legacy voicemail solutions included Partner Mail and Partner Mail VS.
5-slot carrier: 1 foot (0.3 meter) clearance at the top and sides, and 2 feet (0.6 meter) clearance at the front and bottom. 2-slot carrier or stand-alone PARTNER® Advanced Communications System processor module: 1 foot (0.3 meter) clearance at the front, top, and right side, and 2 feet (0.6 meter) clearance at the bottom and left side. Hook-up any standard analog wireless phone to the Partner system or leverage the enhanced range Engenius Wireless solution to allow better range and feature functionality. 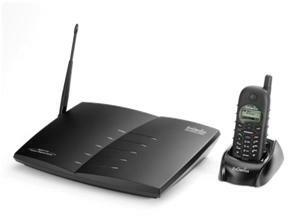 Partner 3910 wireless allows for things like multiple line appearance, hold, conf, etc. The new 3920 allows for more functionality. Otherwise plantronics wireless headsets are available. Partner Series 2 phones have an easier to read display. On the left, Partner users can now post absent display messages with inspect to show when out of the office, out to lunch etc. Hot keypad dialing allows users to dial without picking up the phone. Message alert notification visually shows users new messages in mailbox (specific voicemail may be required). Personalized station and distinctive line ringing helps users determine which line you are calling in. With the onset of VOIP dynamic T1 and bundled rate plans leverage these T1 packages to save money! 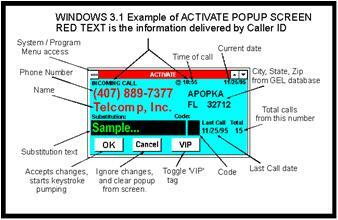 Optional support of 3rd party applications such as Telecomp's "Pickups" which is a screen pop app for Partner. If your business requires CTI, TAPI, TAPI 2.1, TAPI 3.0, TSAPI, hooking up to a 3rd party IVR or database program, CCS recommends reviewing Avaya IP Office family of solutions. 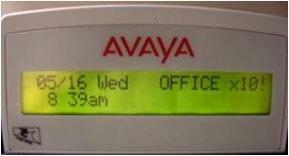 The Avaya IP Office scales from 0-384 users and has a pay as you grow architecture. TAPI drives for local client workstation pops are free on this platform and this solution is very easy to integrate. SMDI PCMCIA card kit allows for this. The PMR7 also known as the Partner Messaging Mobule has expanded unified messaging functionality to allow voicemail to email via SMTP on Windows XP PRO and smtp via Exchange Server on Windows XP PRO. If you are looking for more integration options see your CCS assigned support representative. The Partner R8 now supports and tested external SIP gateway products like Multitech voip fx gateway, adtran 908 and 924, audiocode, and mediatrix sip gateways. The SIP lines will terminate in CO ports and SIP trunking options from the service provider allow lower cost in networking between multiple sites. 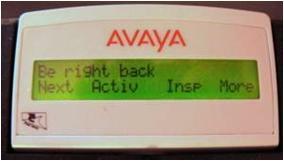 Avaya Aura SIP session manager allows for integration of different PBX across the WAN or MPLS. The Partner PC admin tool has been improved to provide more programming and maintenance options. Partner Series 2 have an easy to read display for common areas and less used areas. Partner ACS 34 Button Display is typically used for reception positions as well as positions that required to see user status or busy lamp fields (BLFs) of other users. 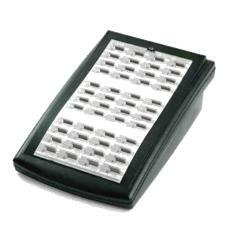 This allows more busy lamp fields and programmable button options for reception positions. Exchange 9410 is a 4-port VOIP gateway that allows skype integration from a skype service provider to leverage special calling plans from your VOIP provider. Customer who outgrew their Partner capacities could effectively re-use telephone sets on a Merlin Legend or Merlin Magix solution. If you currently have Partner sets on a Merlin solution and are looking to migrate, the Avaya IP Office has taken over Avaya's small and medium sized presence. Ask us about migration and upgrade strategies for your Partner system.